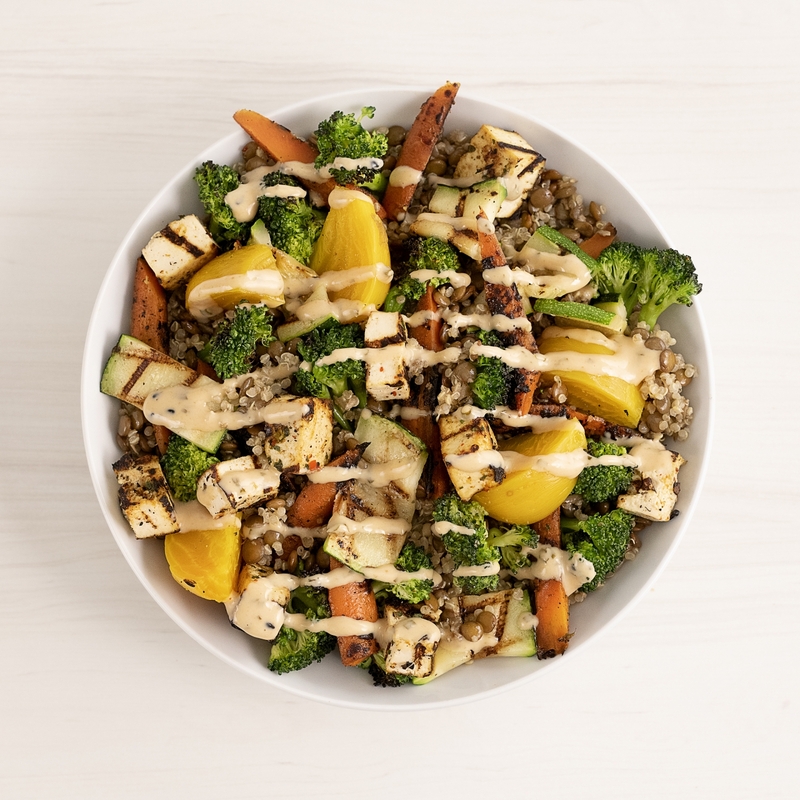 SANTA MONICA, Calif., March 11 , 2019 /3BL Media/ – Veggie Grill, the go-to destination for innovative and craveable, plant-based food for veggie-positive guests, announces its partnership with Sodexo Inc., a global provider of food and facilities management. As consumers, specifically college students, continue to seek more veggie-centric food, Sodexo will offer Veggie Grill’s plant-based menu at university campuses to meet this demand. Sodexo expects to start rolling out Veggie Grill at select college and university locations during the 2019-2020 school year. “Our college customers have asked for more plant-based options. Veggie Grill is the perfect partner to give them what they want. We continually look for ways to provide innovative dining experiences for our college customers,” said Don Wood, External Partnerships, Sodexo. Veggie Grill’s mission aligns with Sodexo’s objective to improve the quality of life of the people they serve, by ensuring access to plant-based meals. Better for you and better for the planet, Veggie Grill is also committed to creating dishes that guests can feel good about eating. Veggie Grill crafts food that is 100% plant-based and free of animal products, antibiotics and hormones. 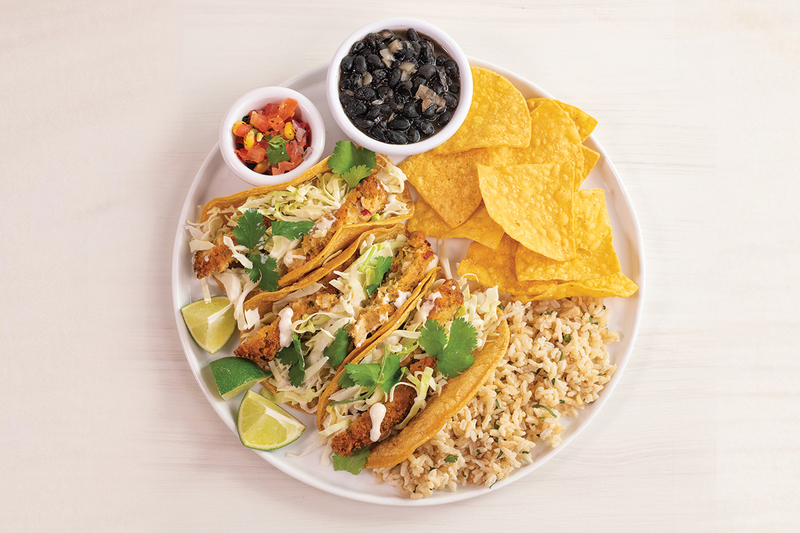 Offering convenient and craveable food, Veggie Grill’s menu is a celebration of vegetables featuring bold flavors. For additional information, please visit www.veggiegrill.com and follow Veggie Grill on Facebook, Instagram and Twitter. Sodexo’s campus dining locations exemplify the company’s “Love of Food,” a consumer-centric approach that embraces fantastic food, healthy and balanced choices, and culinary innovation among our team of global chefs. In 2018, Sodexo, through a partnership with the Humane Society of the United States (HSUS) and the World Resource Institute-Better Buying Lab (WRI), launched new plant-based menus with over 200 recipes. Sodexo partners with more than 40 of America’s most popular brands to bring a variety of options to its university locations around the country. For more information about Sodexo’s “Love of Food,” visit SodexoUSA.com. Veggie Grill has disrupted the fast-casual landscape by creating craveable, innovative, chef-inspired food that is 100% plant-based. The leading plant-based restaurant group in the United States, Veggie Grill, has 32 locations in California, Oregon, Washington and Illinois, and plans to expand across the nation in 2019. The menu is a seasonal celebration and offers a wide array of chef-inspired dishes that celebrate vegetables at the center of the plate. For more information, locations and the full menu, please visit www.veggiegrill.com. Sodexo provides food service, accommodations and facilities management services to over 700 universities, colleges and independent schools in the United States. With nearly 50 years of experience, Sodexo focuses on improving the student experience through integrated services that promote and enhance quality of life.